The most convenient way for a facility to dispose of their medical waste and transport it to a treatment location, is by utilizing a mail-back system. A mail-back system sends containers certified to hold medical waste to a facility, where through daily use the containers are filled. The medical facility can then safely mail the filled containers to a treatment facility, without concern that the waste will contaminate the environment or individuals. 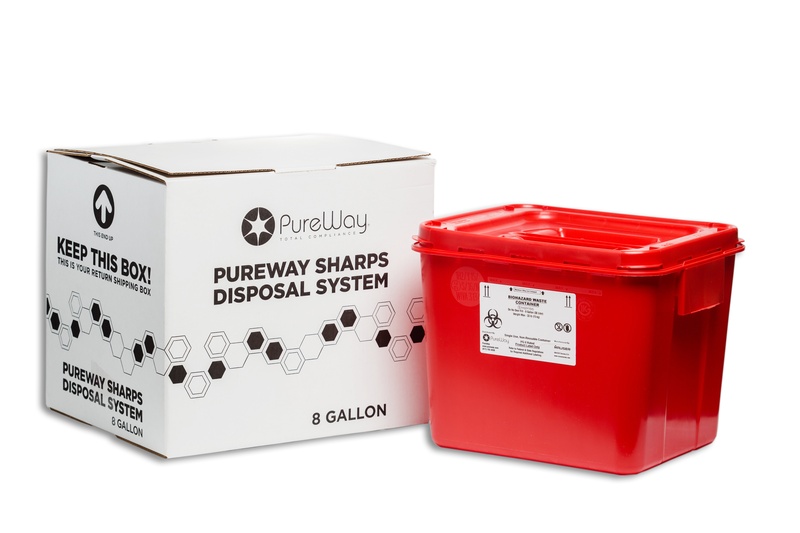 For example, sharps container disposal methods are designed to safely contain any sharps materials while they are transported to a waste facility. Small quantity generators of waste like dentist and small healthcare facilities can benefit by utilizing a mail back system. This reduces the cost for disposal significantly by eliminating long term contracts, monthly fees and fuel surcharges. Medical waste must be properly transported, treated, and disposed of so as not to harm the environment or surrounding communities. The many medical waste treatment options protect our environment, and mail-back systems are consistently the most convenient method of transporting a facility’s medical waste safely and efficiently. 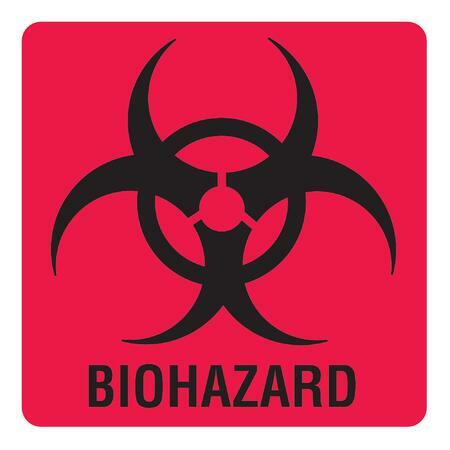 Any medical professional can find solutions to medical waste transportation systems HERE. (1) “Health-Care Waste.” World Health Organization, World Health Organization, www.who.int/news-room/fact-sheets/detail/health-care-waste. (2) “Medical Waste.” EPA, Environmental Protection Agency, 7 Nov. 2017, www.epa.gov/rcra/medical-waste. (3) Aldag, Ramon J. “Toxic Waste.” Encyclopædia Britannica, Encyclopædia Britannica, Inc., 13 Dec. 2017, www.britannica.com/science/toxic-waste#ref1199562.